popular Best Gaming Notebooks Webpage for 2014. New gaming laptops are appearing almost daily - or so it seems. Keeping up with all the new rigs can be a major hassle, but it's also something I enjoy doing since I have been covering this topic for over 10 years. 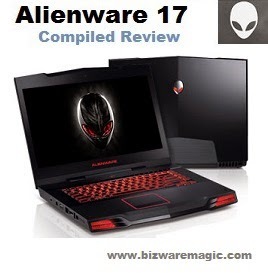 What I find most interesting are the new machines from ASUS and MSI - they really are giving Alienware some serious competition.I know many gamers are turned off by the Alienware brand - especially after Dell acquired it in 2006, but Alienware is still producing new rigs and gaming systems... Area51 and the new Alpha gaming console comes to mind. new Asus G751J and MSI GT72 laptops.